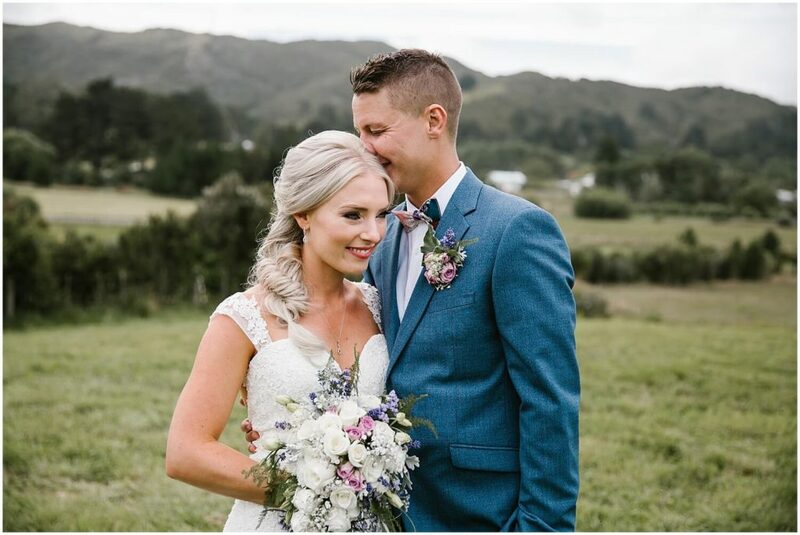 Traveling back to New Plymouth after this wonderful Wellington wedding left me with goosebumps and a full and happy heart. 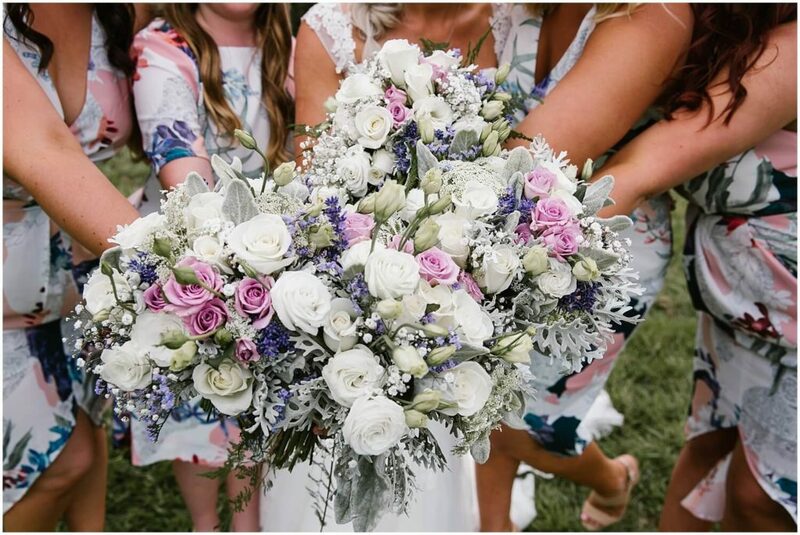 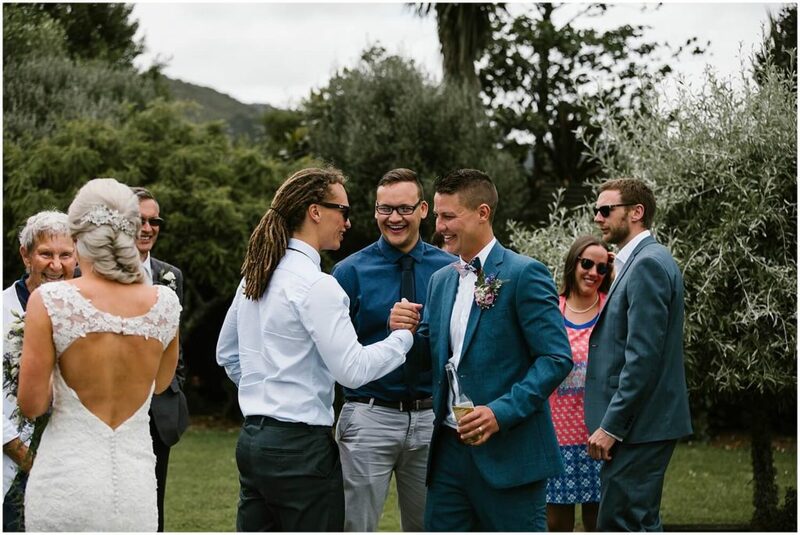 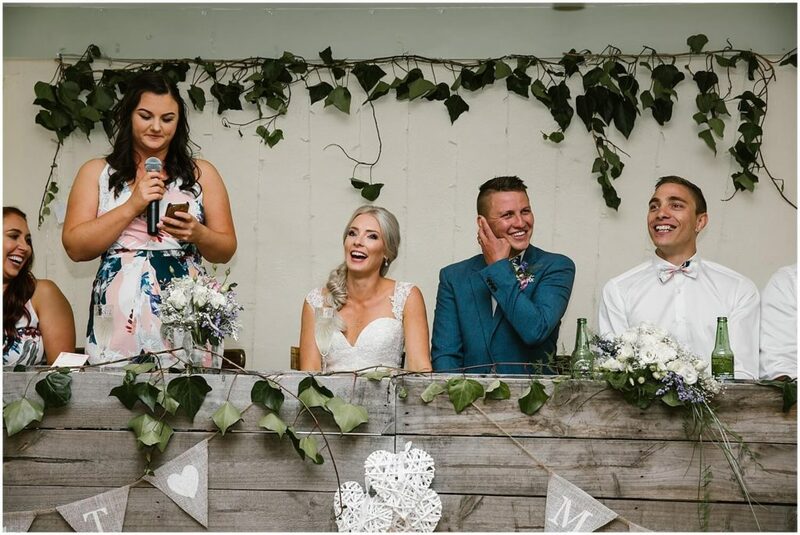 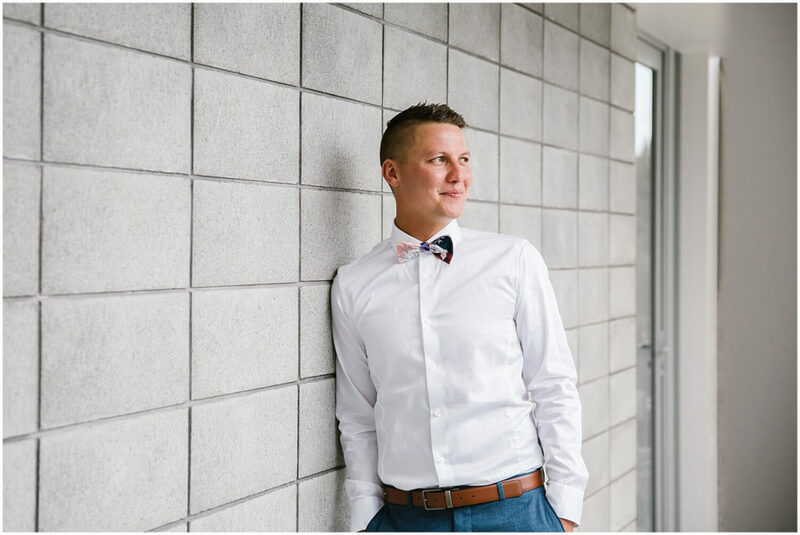 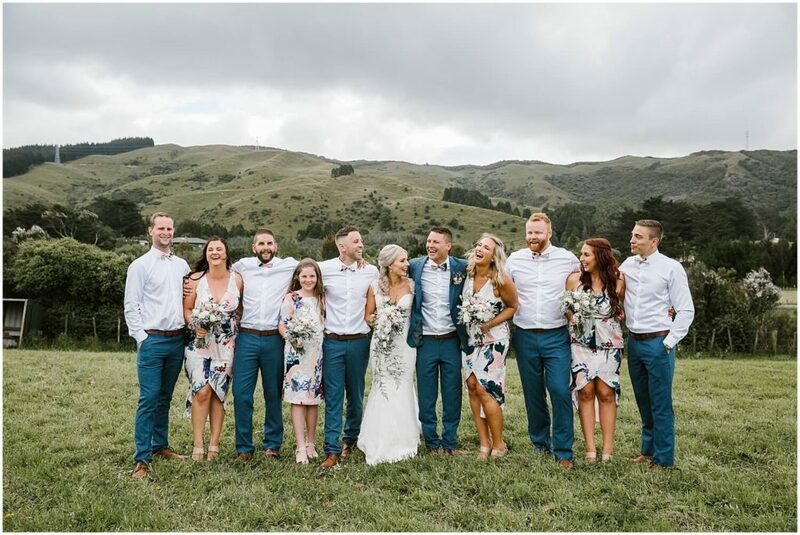 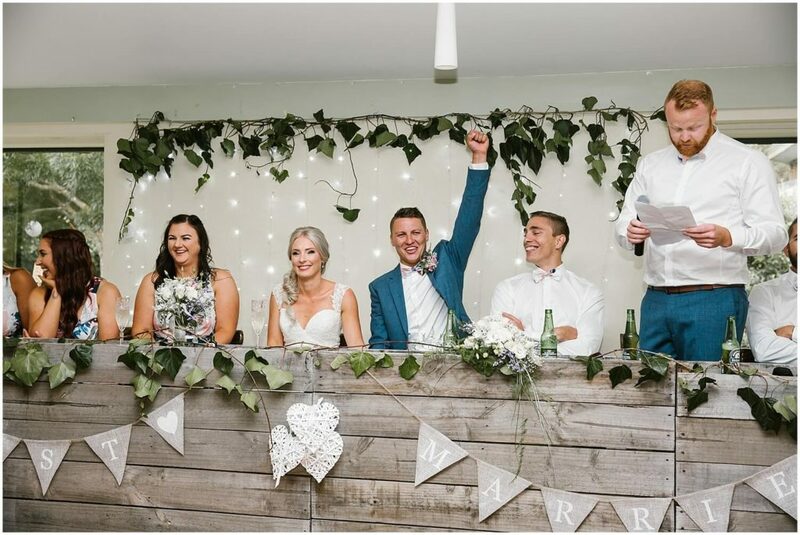 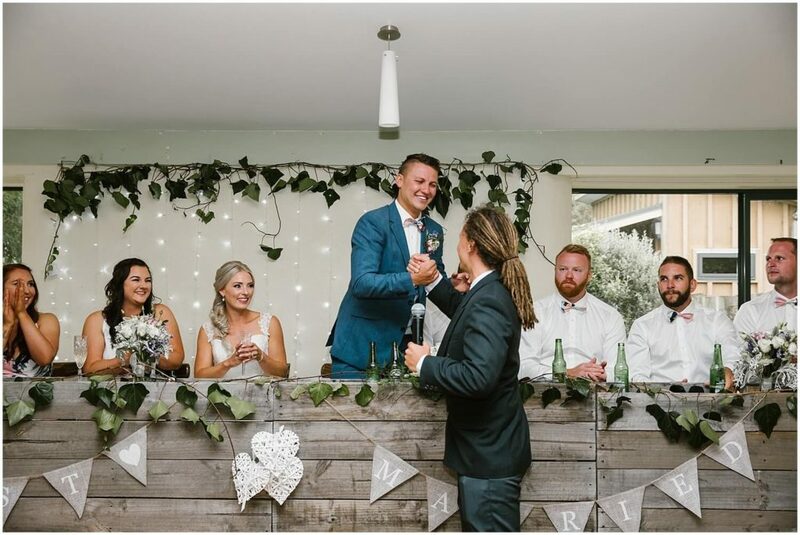 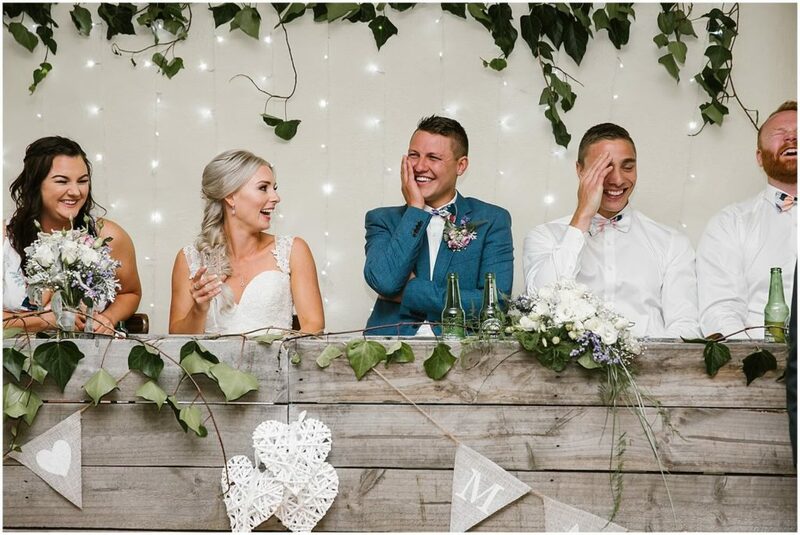 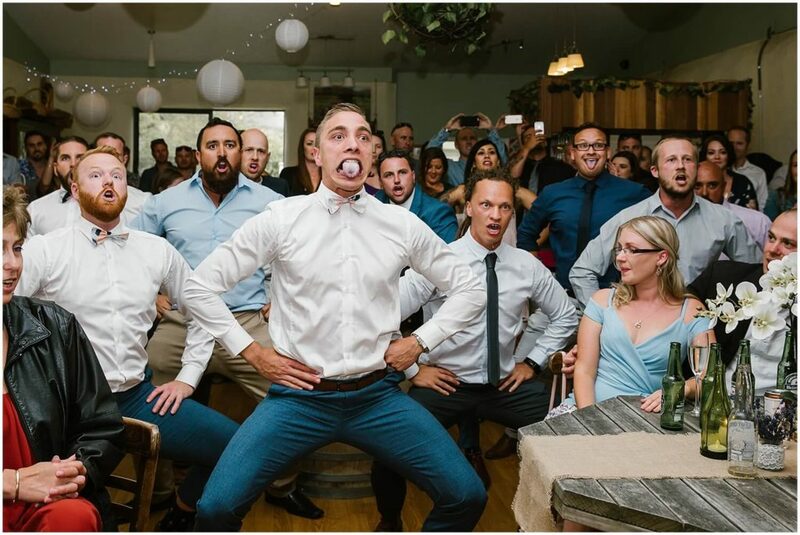 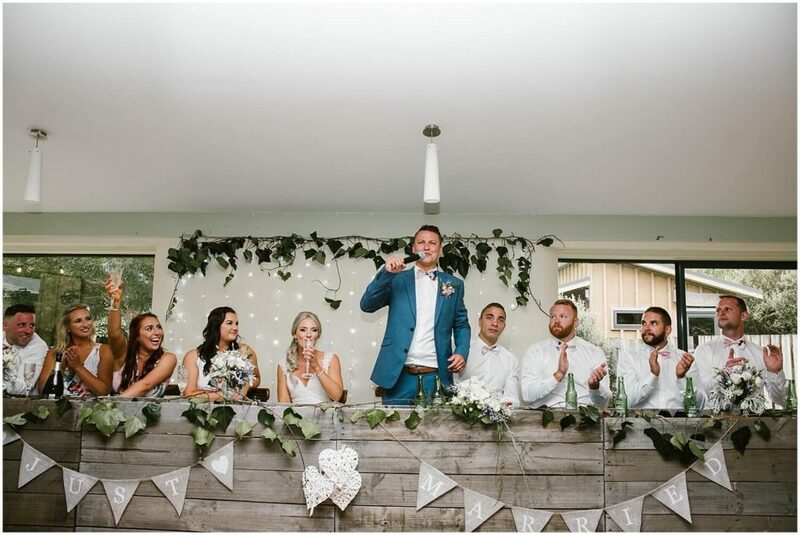 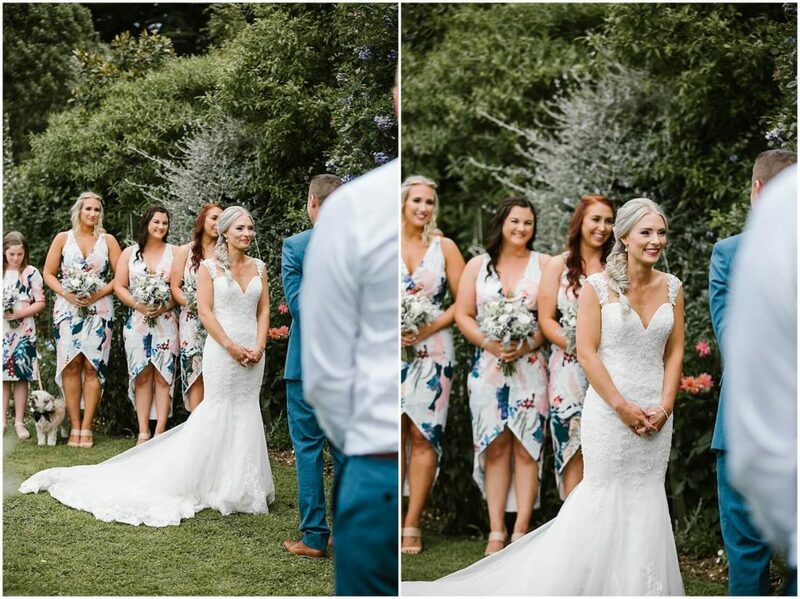 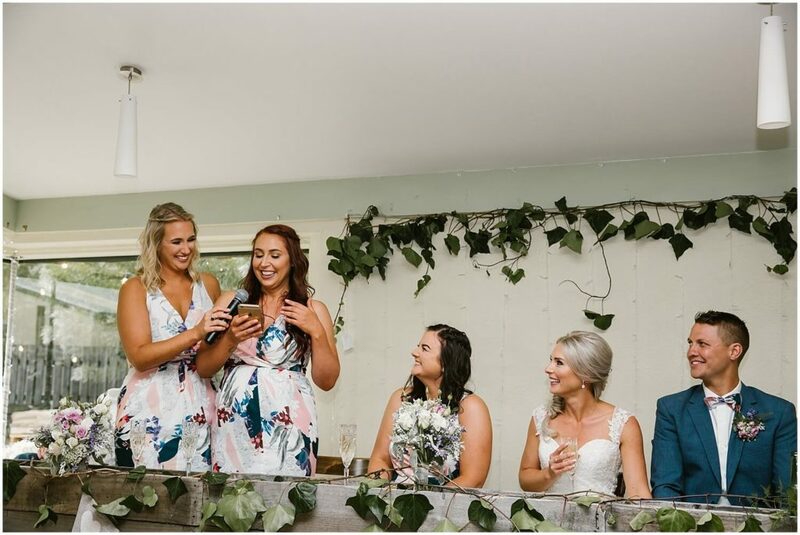 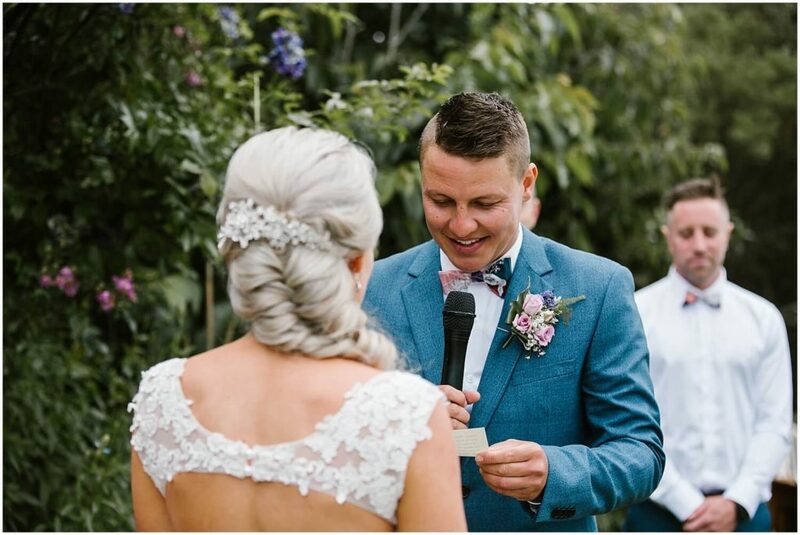 It was a highly emotive day from the surprise gifts they gave one another, to Regan’s reaction as Anna came down the aisle, to the powerful haka the boys performed at the end of the night. 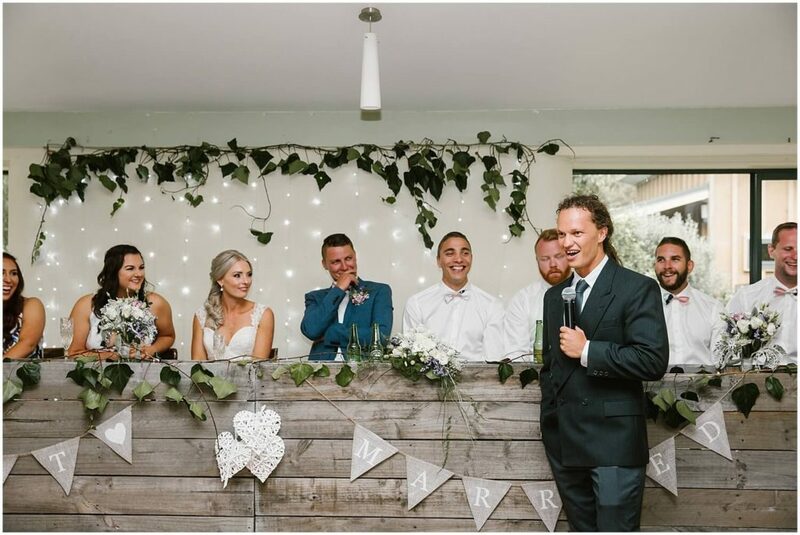 The passion and noise that surrounded and filled the room was so intense that many of the guests were brought to tears. 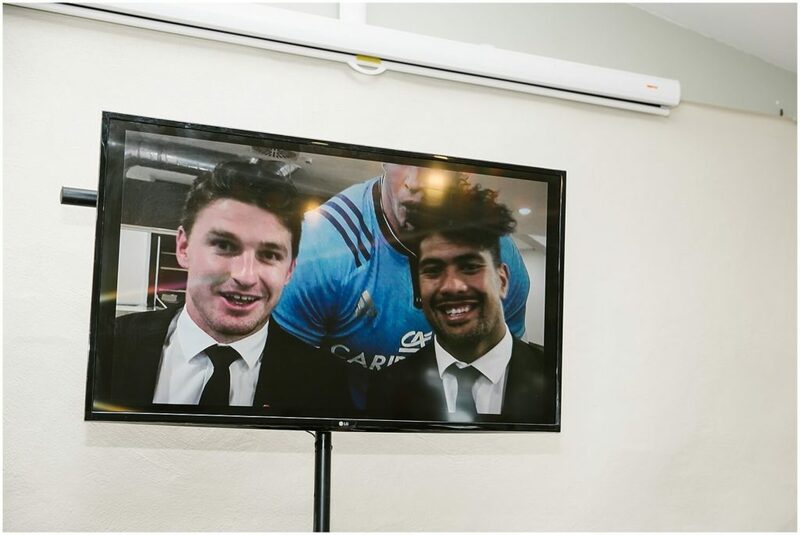 Anna then surprised Regan with a video featuring a few All Blacks wishing them all the best! 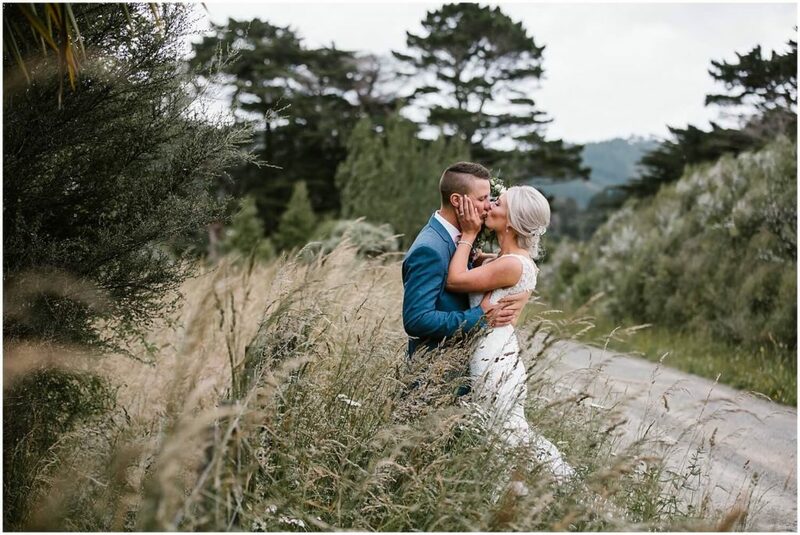 Overall, their day was thoughtful, loving, fun, loud, laid back, and epic just like the two of them! 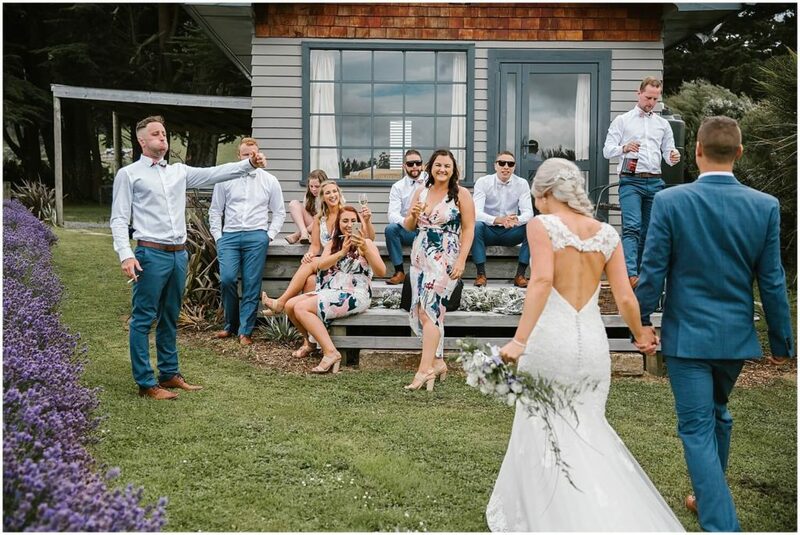 Enjoy a small glimpse of their day! 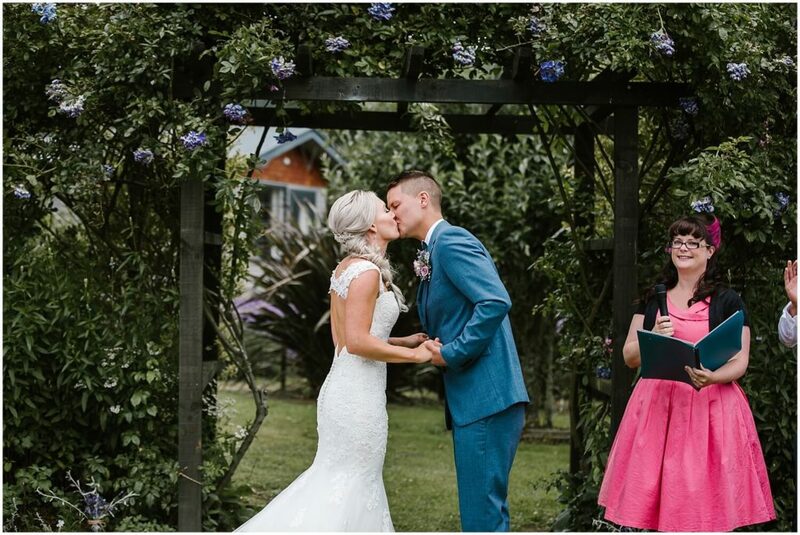 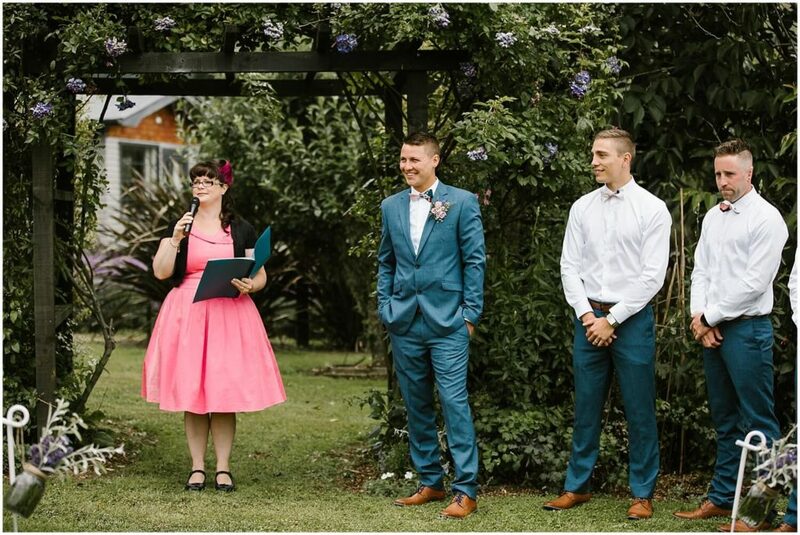 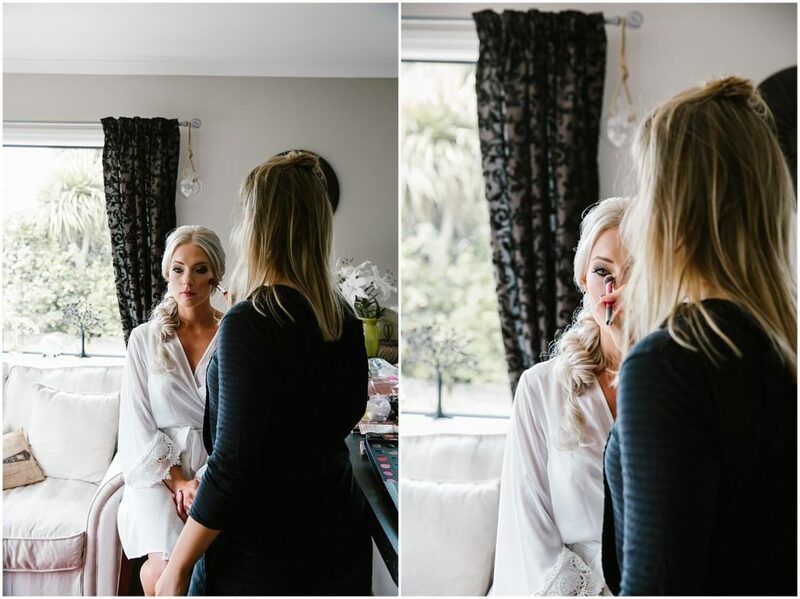 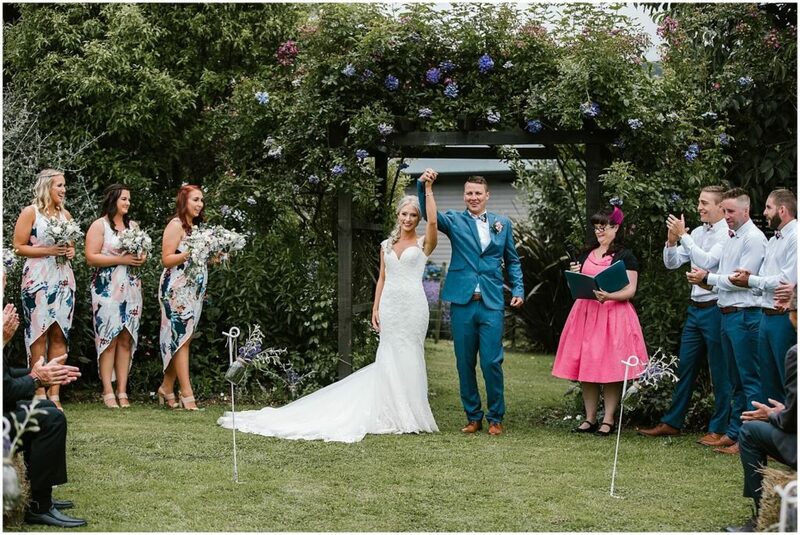 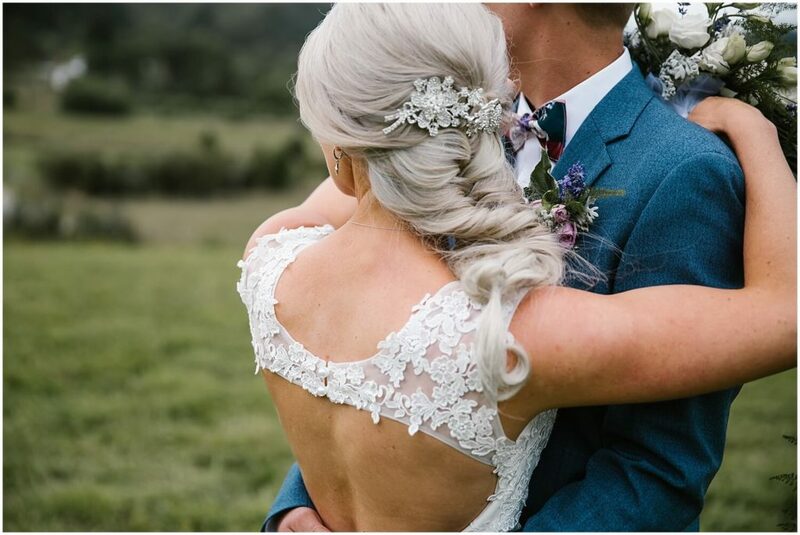 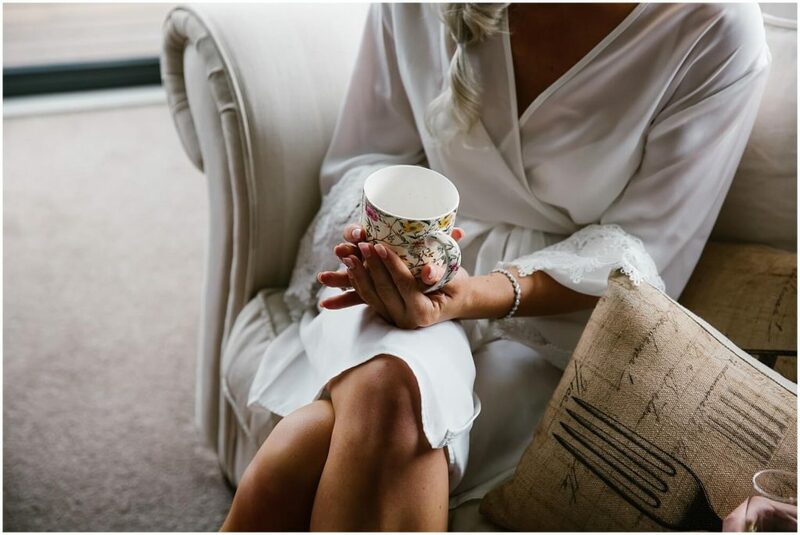 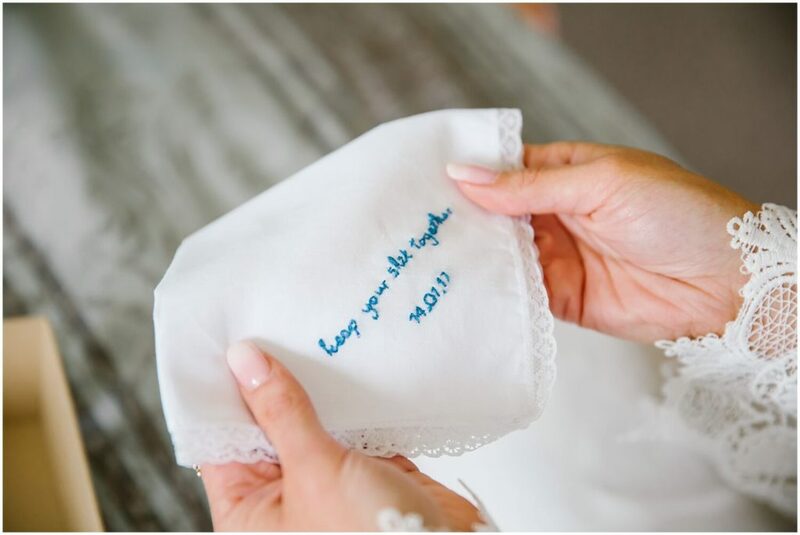 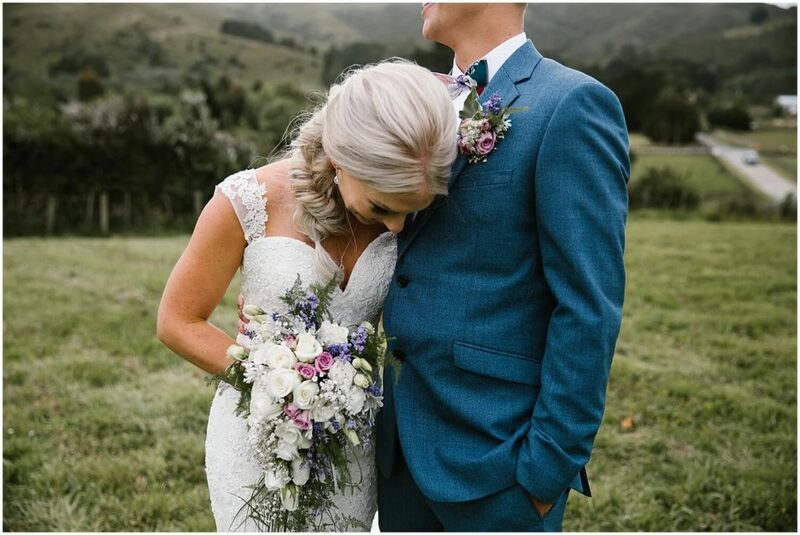 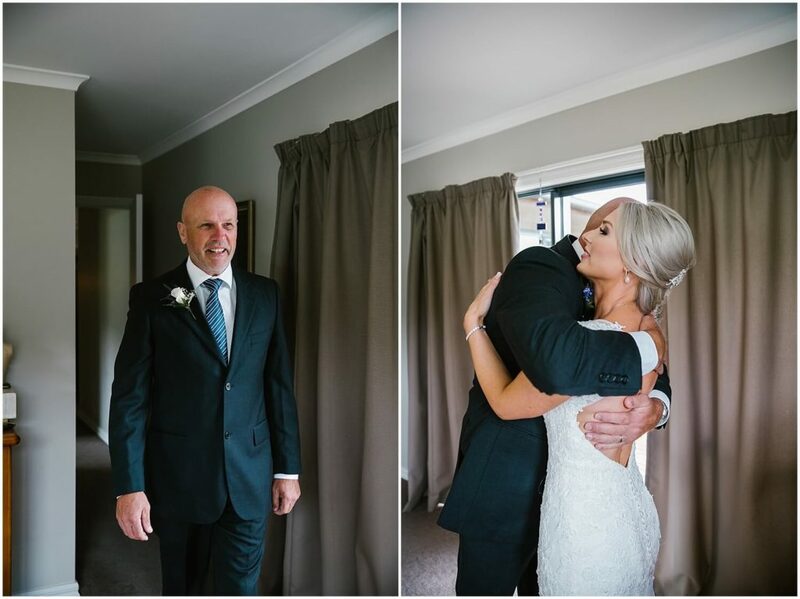 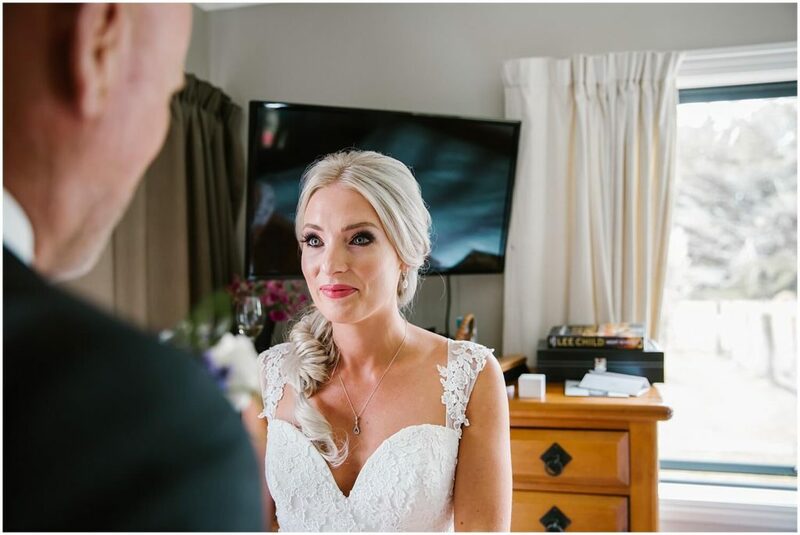 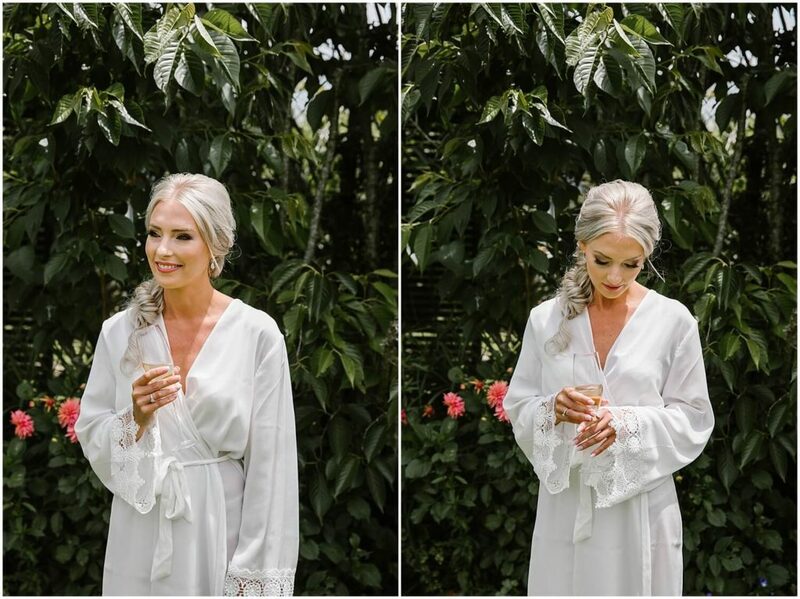 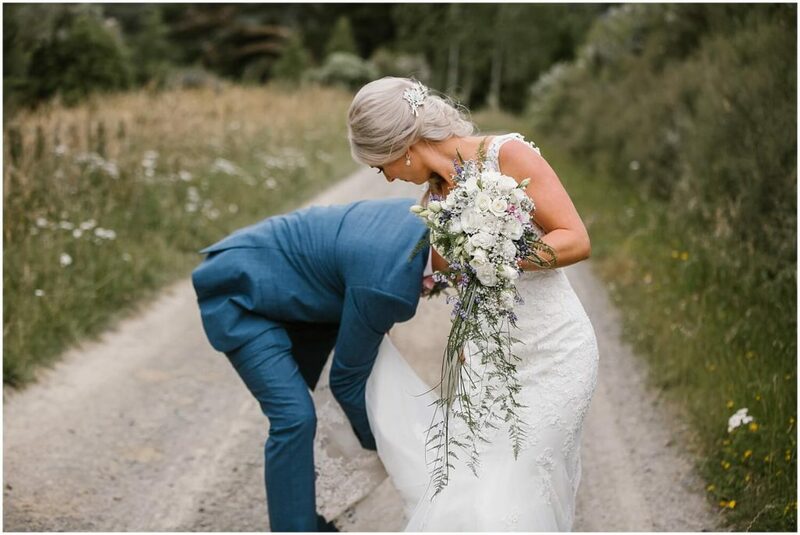 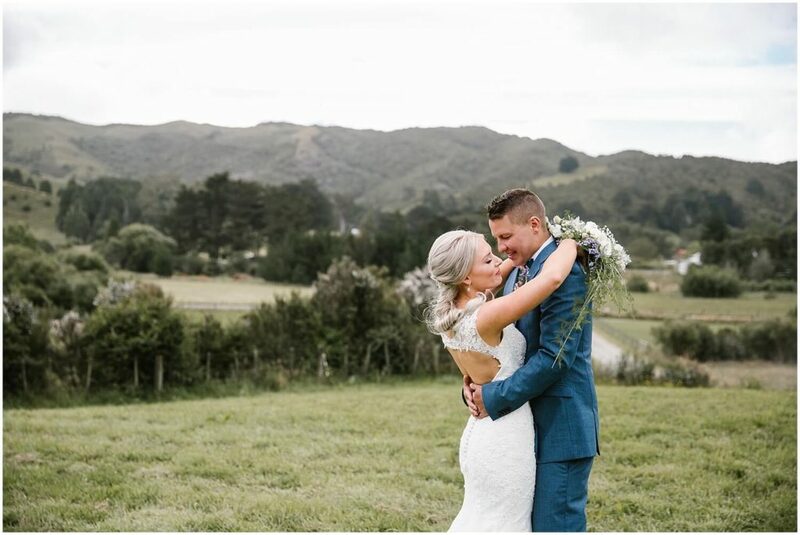 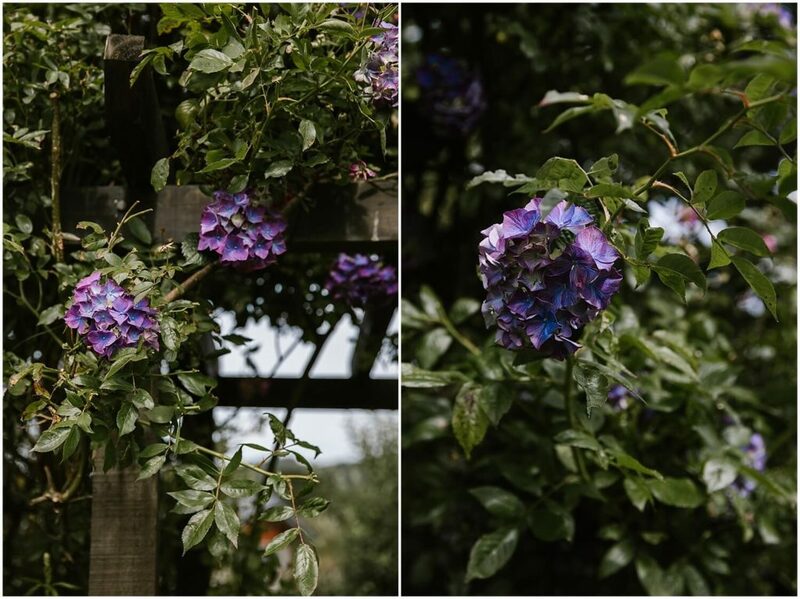 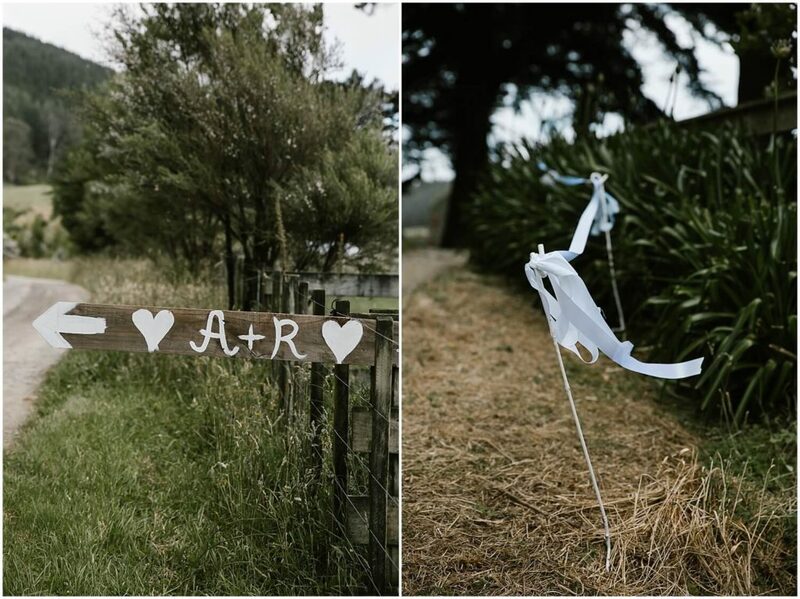 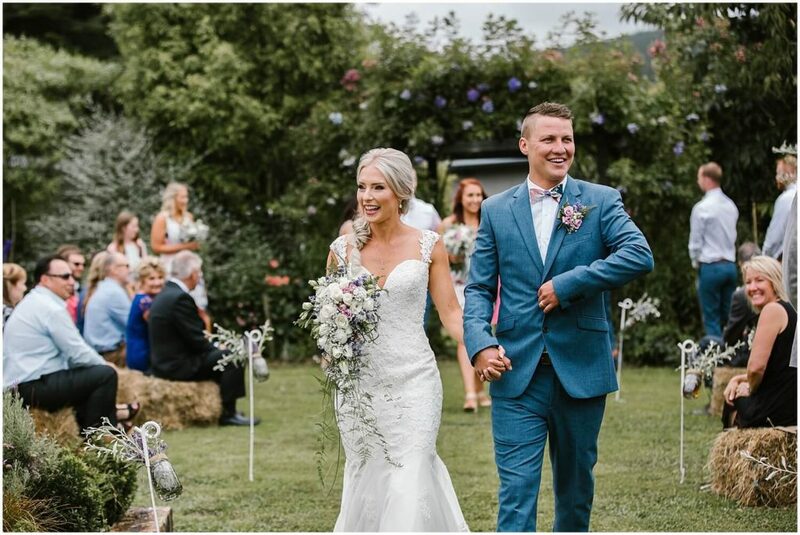 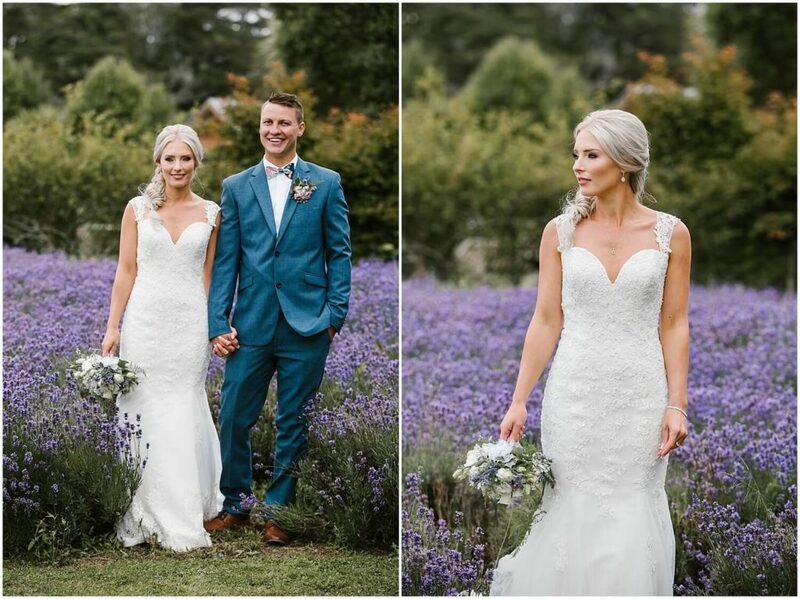 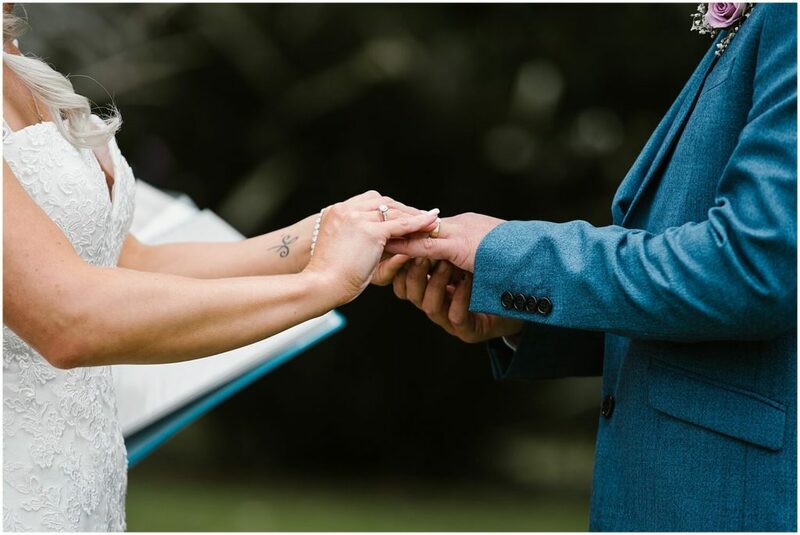 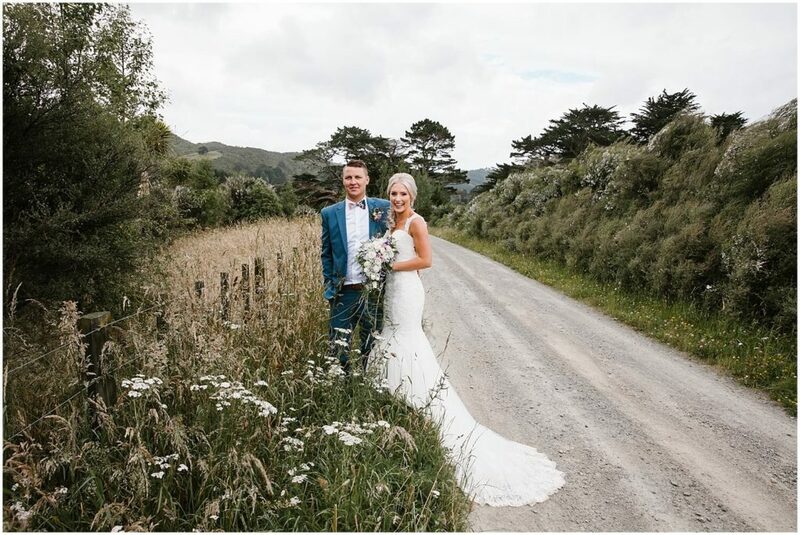 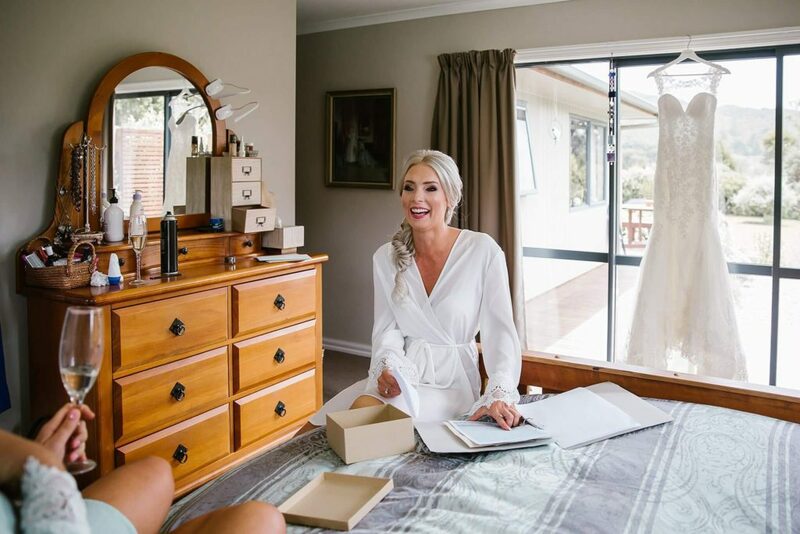 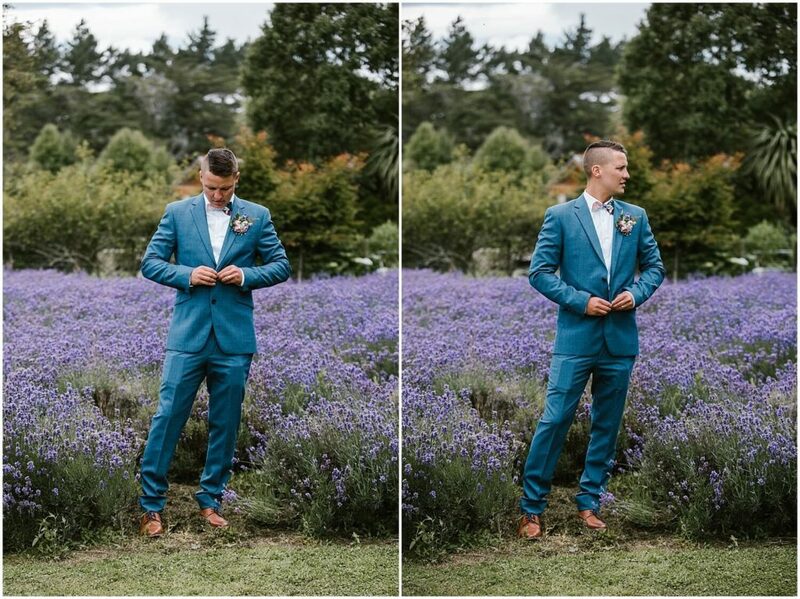 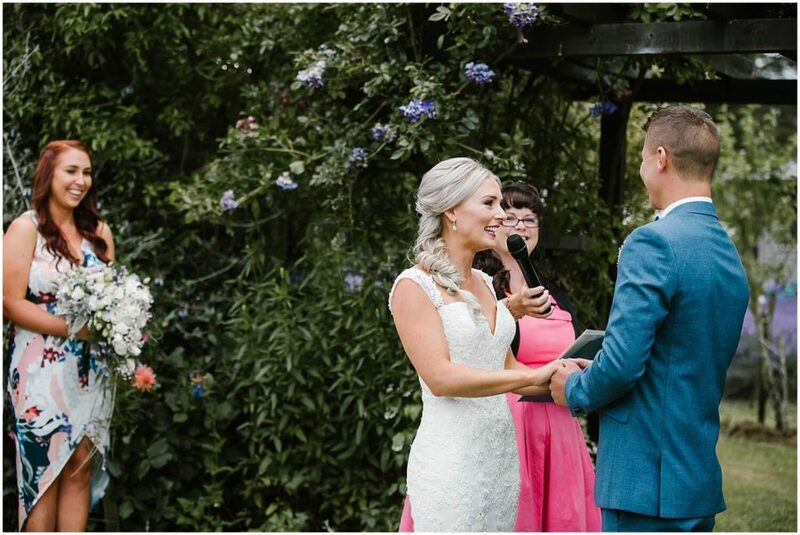 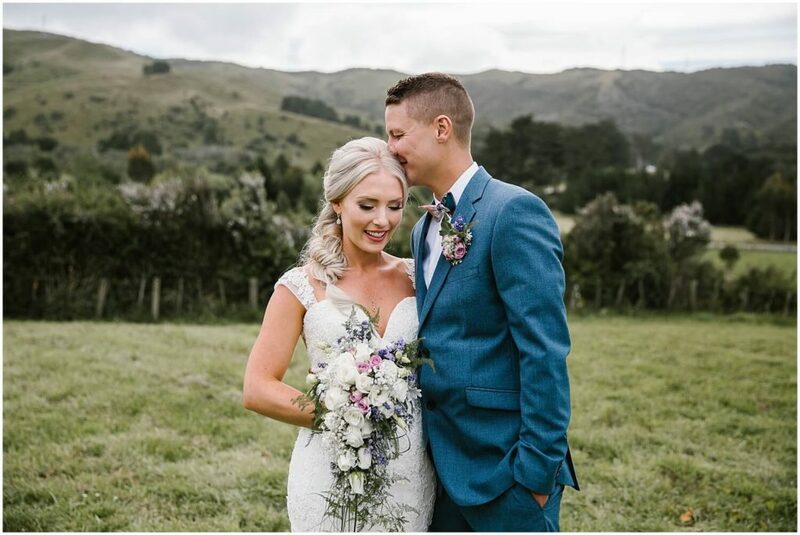 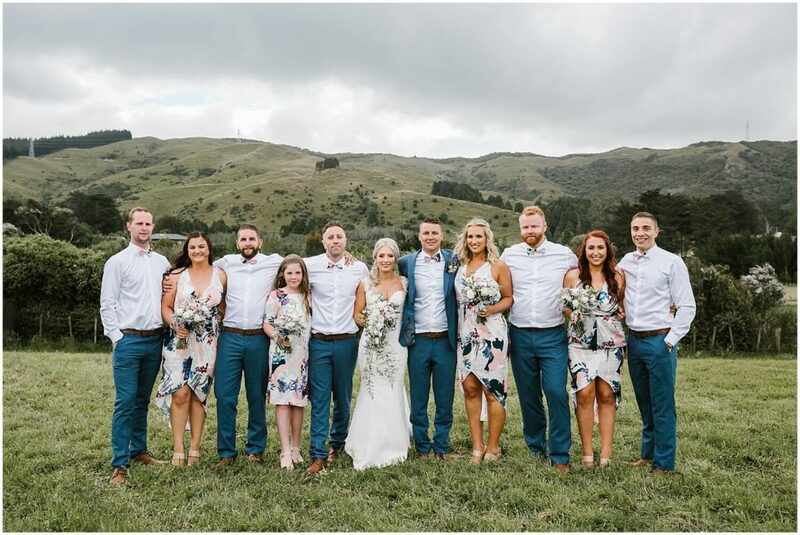 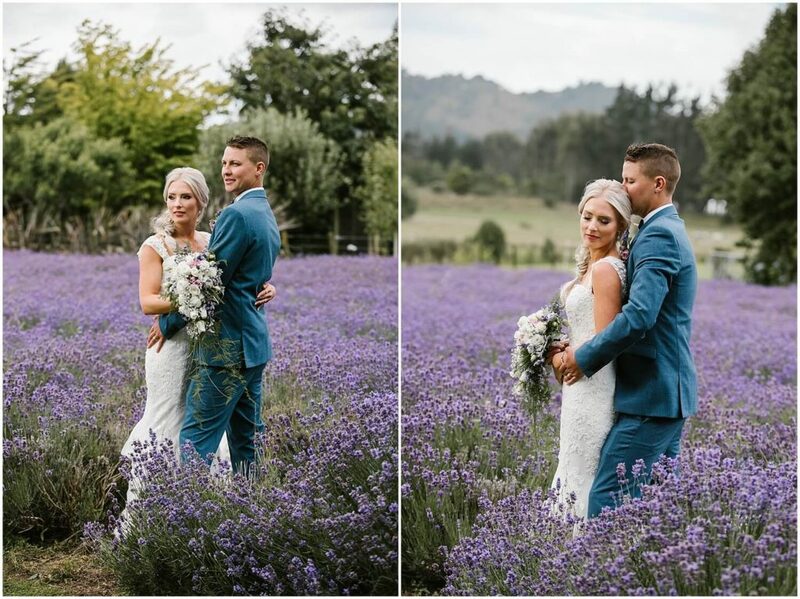 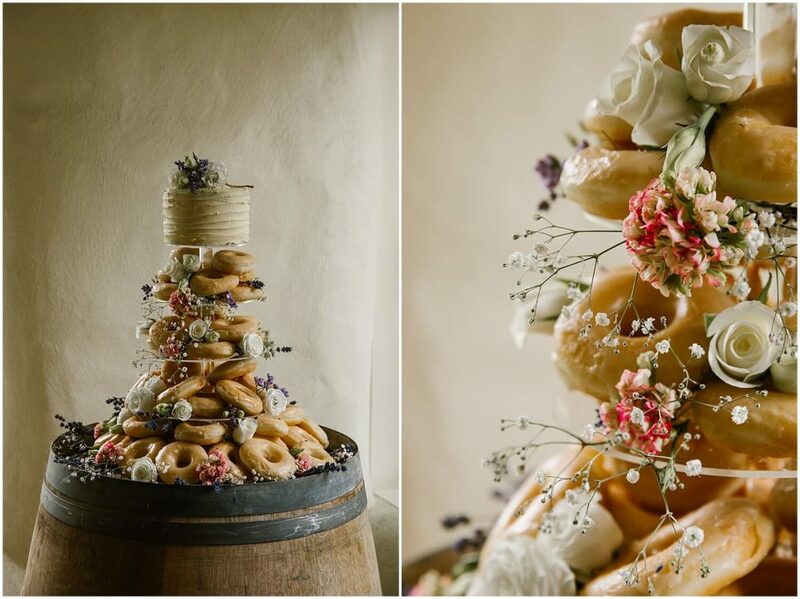 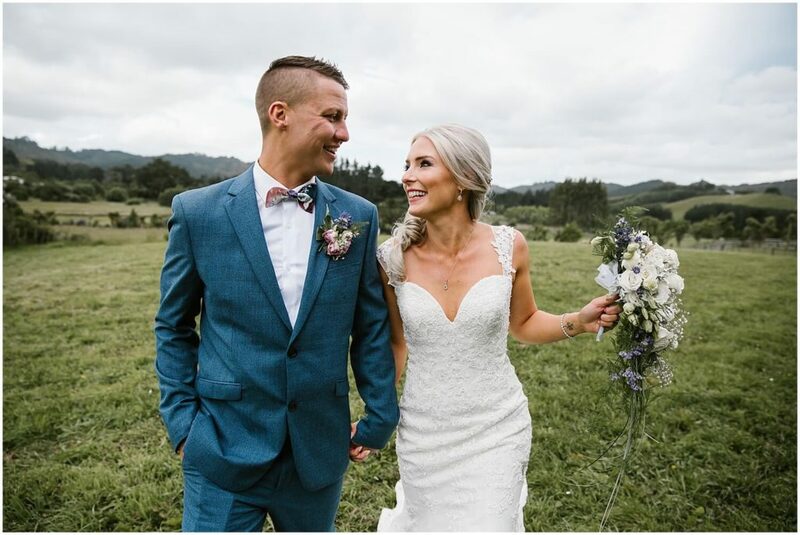 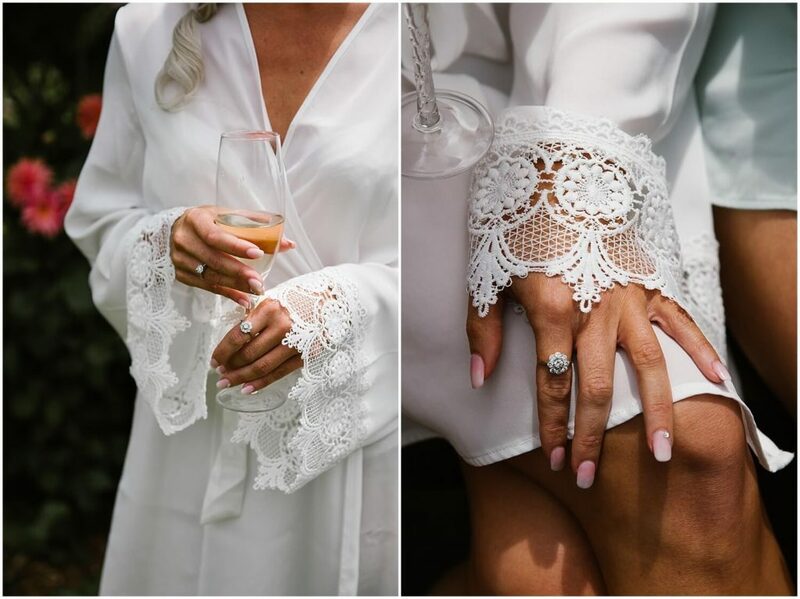 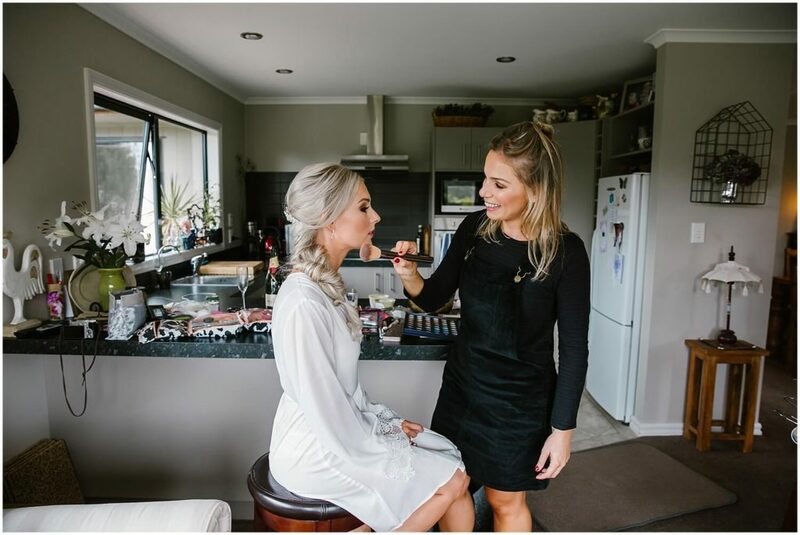 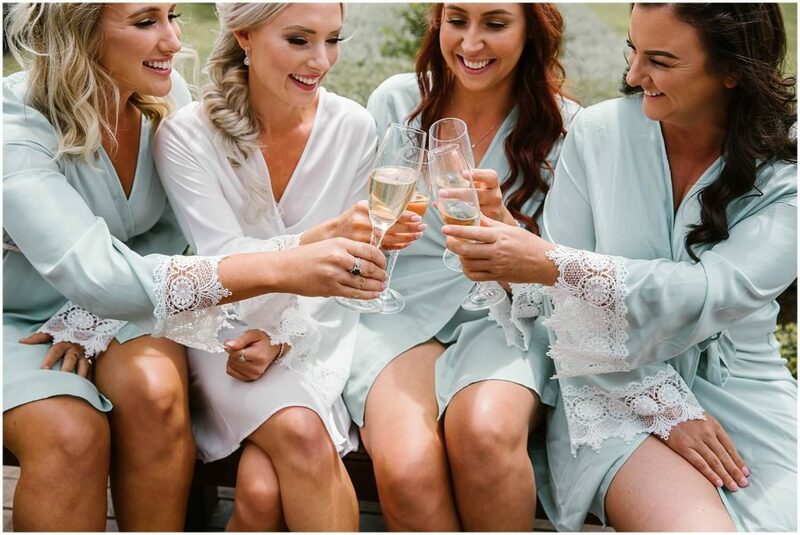 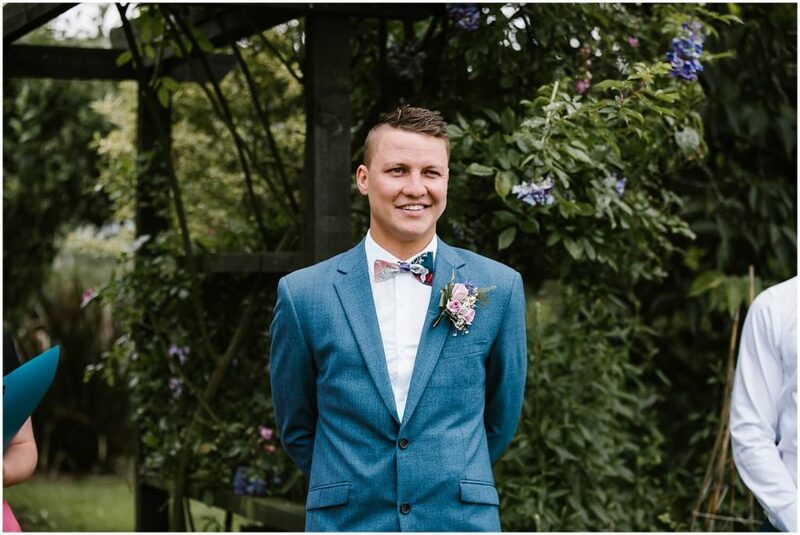 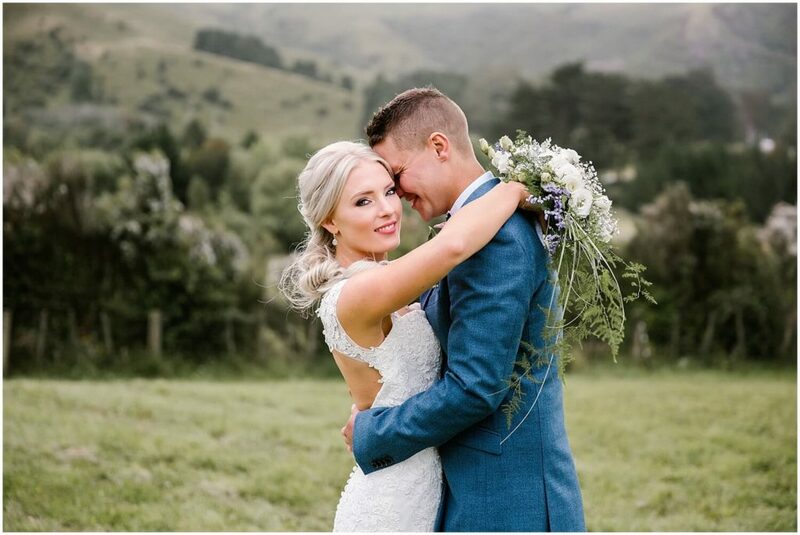 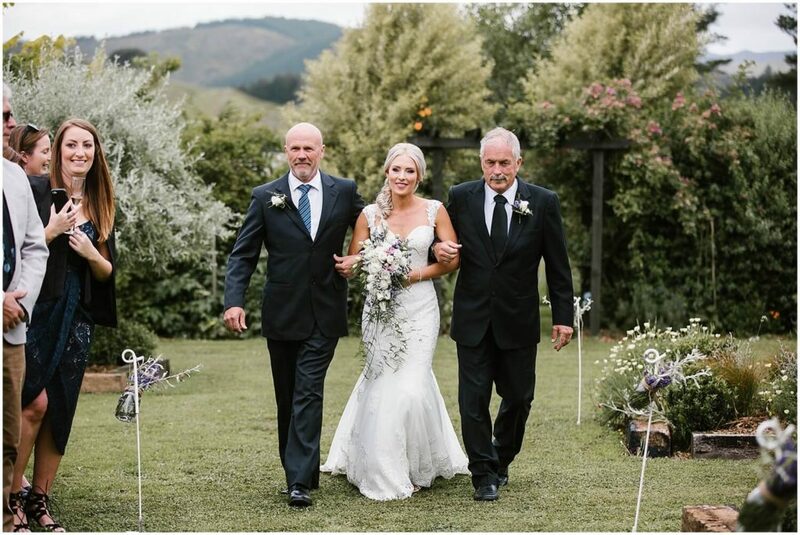 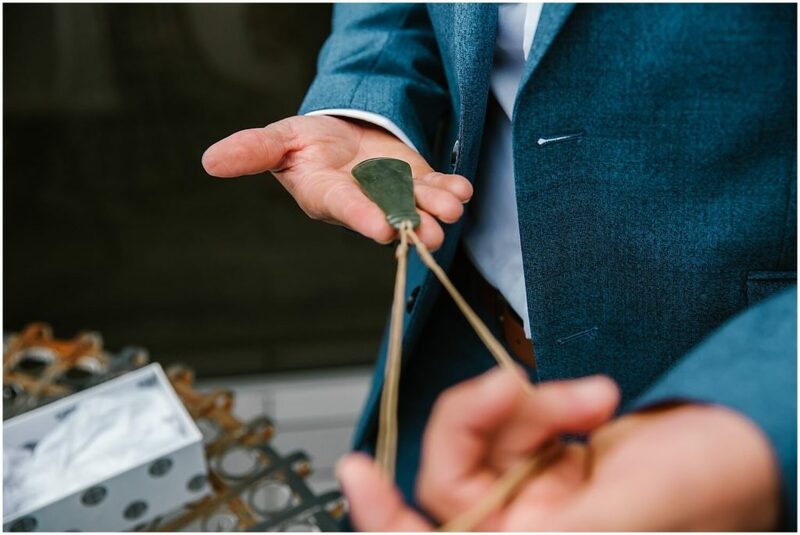 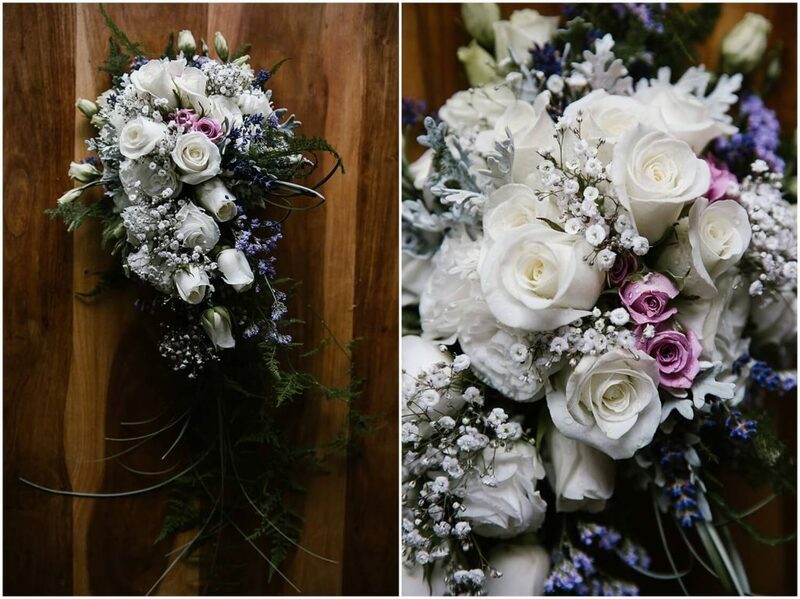 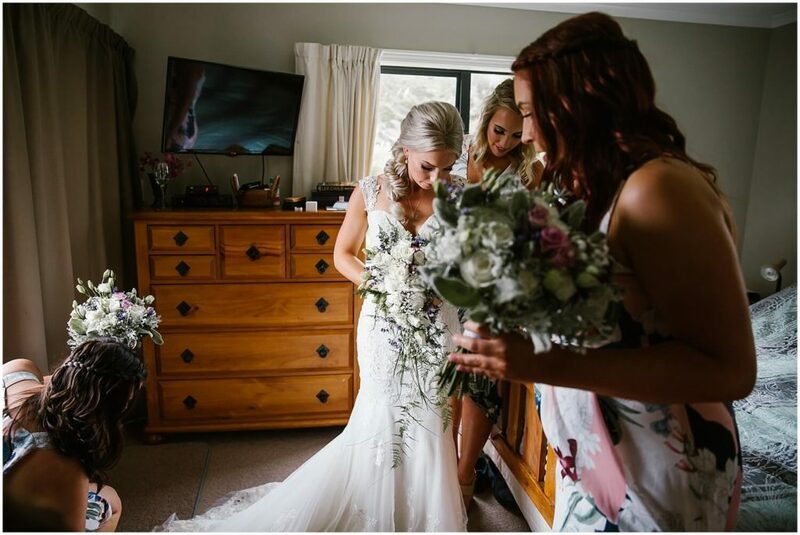 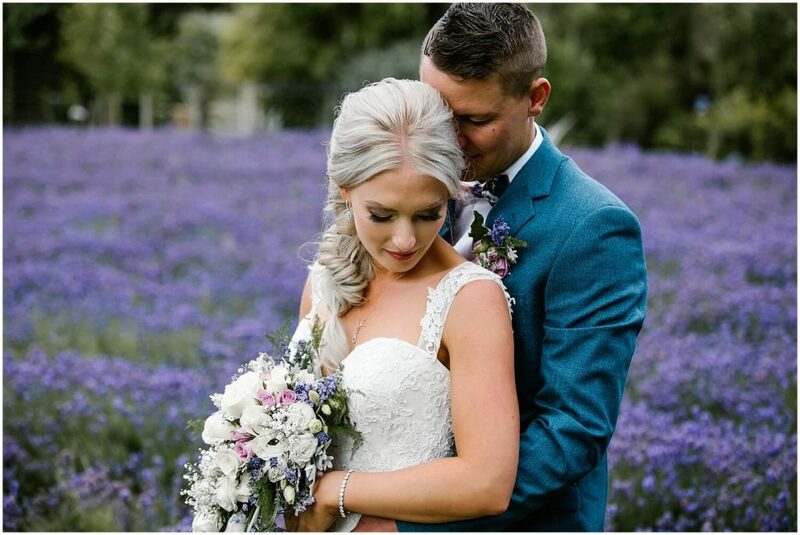 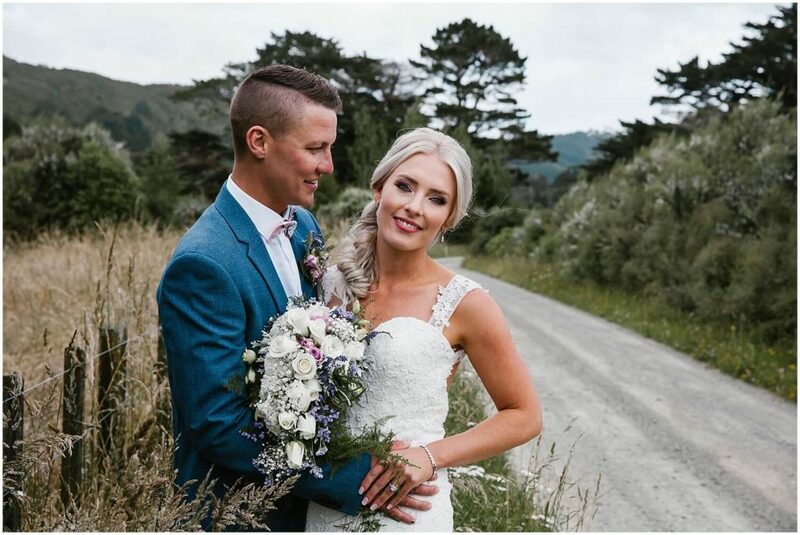 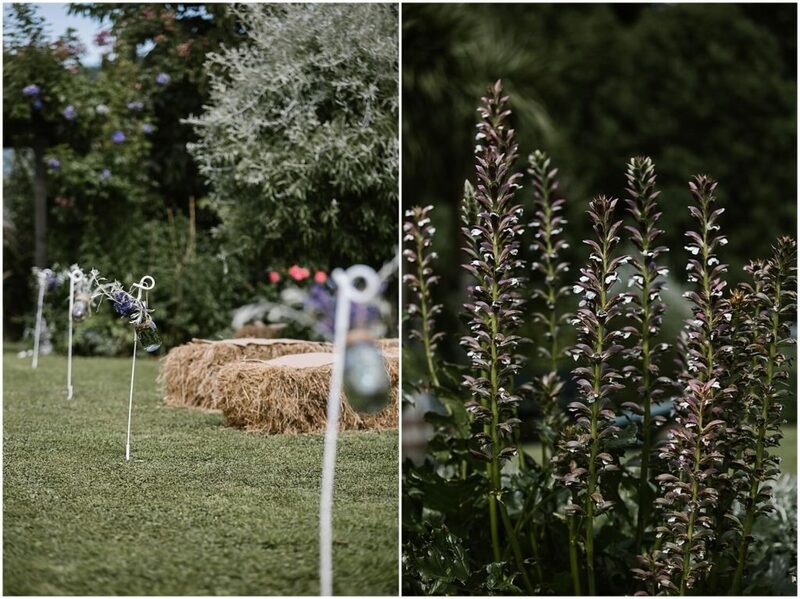 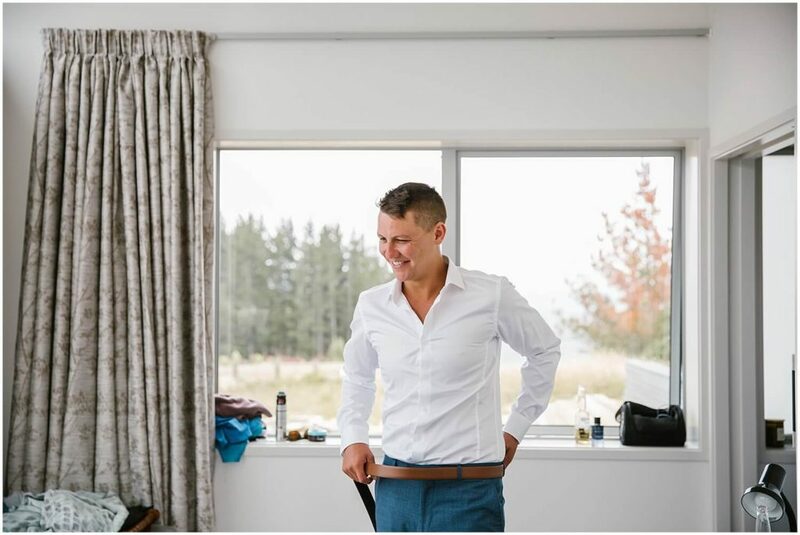 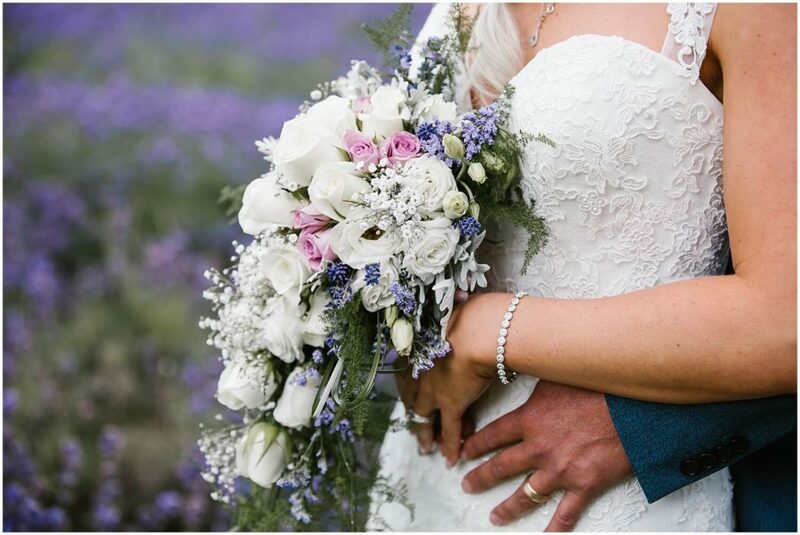 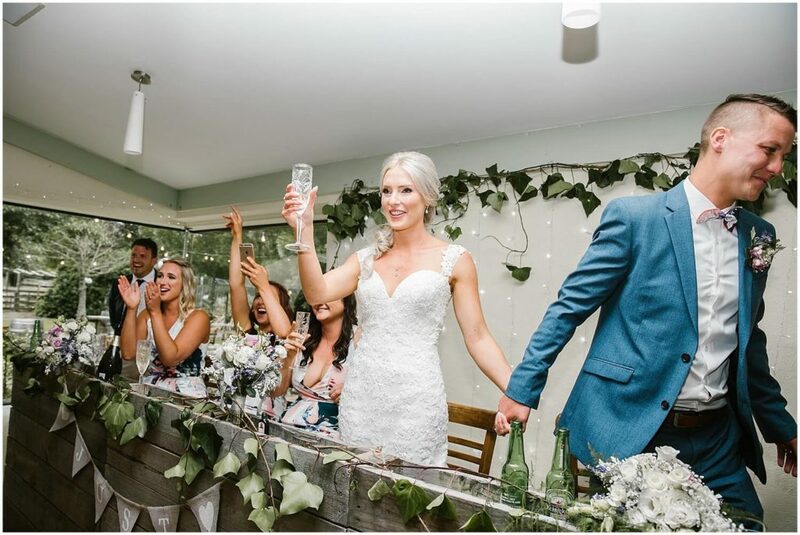 This wedding can also be seen on the New Zealand Weddings blog where it got Wedding of the Week.